Just when you think it’s all about to run out of gas with the ‘Fast and Furious’ series, ‘The fate of the furious’ fuels things up again. Eight films deep in a series began as a high-end B-movie about street racing and has turned into a multicultural international super-spy sagaset piece. The Fate of the Furious involves cars. Lots and lots of cars. Empty cars, hacked by the mysterious Cipher (Charlize Theron) and driven remotely through the streets of New York, to overwhelm her enemies. 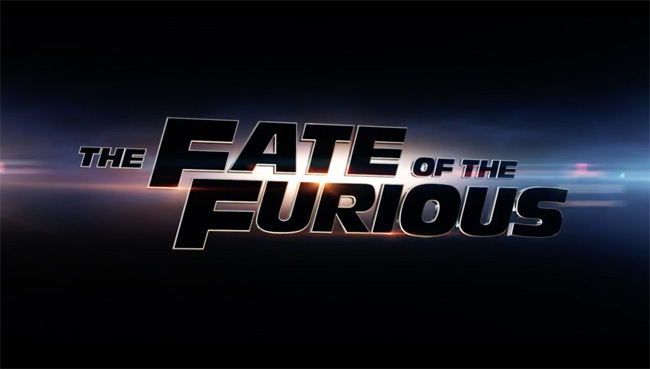 The Fate of the Furious’ continued to race at a furious box office pace around the world with a massive global total to date of $908.4 million. Though it’s ranked No.1 but, when I think about the series, I see lots of cars and a lot more cars, what else to expect? The previous film, Furious 7, was arguably the best in the adrenaline-fueled franchise to date; now director F. Gary Gray (Friday, The Italian Job, Straight Outta Compton) takes the the wheel, and while he doesn’t explore any new territory, he also doesn’t sputter out. The characters are now older (most are around 40), and their need to out-cool each other has subsided, replaced by loyalty and family bonds. (The villain in this piece, played by a cool Theron, is a direct threat to the team’s family and their deals.) their very ingenuity and the enthusiasm with which they’re carried out are infectious. It’s hard not to havelove it. Is it as killer good as 2015’s Furious? That thunderously exciting and surprisingly touching blockbuster would have made the ideal capper to the Fast and the furiuos franchise that began in 2001 as a tribute to Paul Walker, who died in car crash unrelated to the movie. Wiz Khalifa and Charlie Puth put their feelings on the soundtrack in honor of the actor who played Brian O’Connor, the undercover cop who infiltrated an outlaw gang of East L.A. The song “See You Again” gave the franchise a chance to shred its tires and still go out with a shred of dignity. The Fate Of The Furious has a great hook: Dom betrays his team — no, not his team! His family! — for mysterious reasons, joining hacker Queen Cipher (Charlize Theron) to help fulfill her nefarious agenda. And why? Oh, why would Dom ever do such a thing? 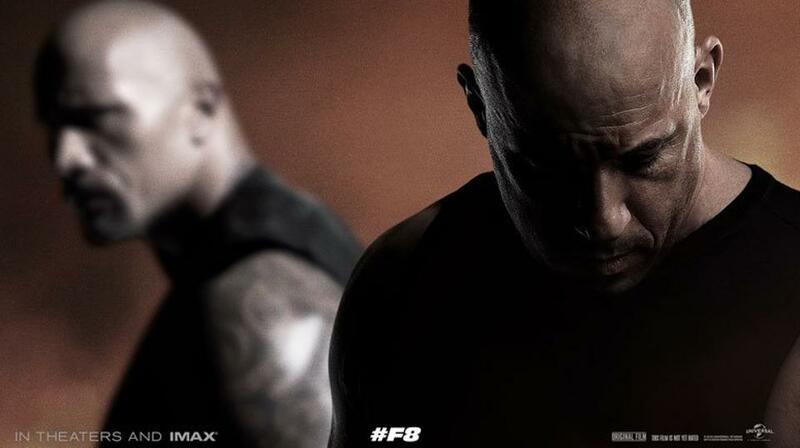 The Furious is basically a superhero franchise now. Indeed, if Dom joined a super-Alien soldier program in the next movie, I wouldn’t bat an eye. The team goes into space in the 10th movie? Of course they may! Why wouldn’t they? Now that the franchise is basically a soap opera-meets-comic book series then it’s truly anything goes.